Covercraft Industries acquired Carver Industries, a manufacturer of protective covers for the boating industry. Terms were not disclosed. 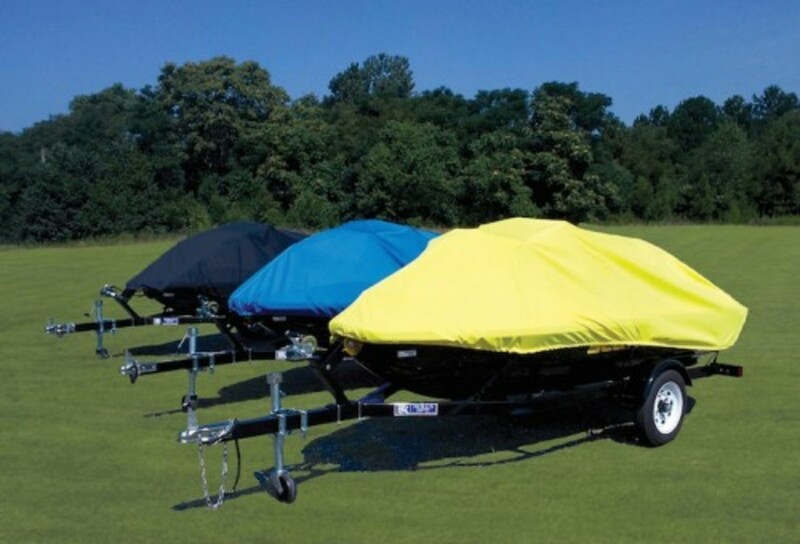 South Carolina-based Carver produces boat covers, Bimini tops, and canoe and kayak covers, as well as ATV covers. The products are sold through marine dealers and online retailers, with distribution in the United States, Canada, the Caribbean and Europe. Covercraft’s other acquisitions include ADCO, GT Covers and Marathon Seat Covers. These companies manufacture covers for other industries. A statement said that the Carver purchase puts Covercraft “squarely” in the marine industry. “We’re excited to be joining the Covercraft family and bringing Carver’s high-quality marine products to their customer base,” said John Kelaher, former owner of Carver Industries and new vice president of marine products at Covercraft, in the statement. Covercraft partnered with Century Park Capital Partners in 2015. Shortly afterward, the company started to acquire the other manufacturers.